… After reading about him in frameweb.com LOVE! 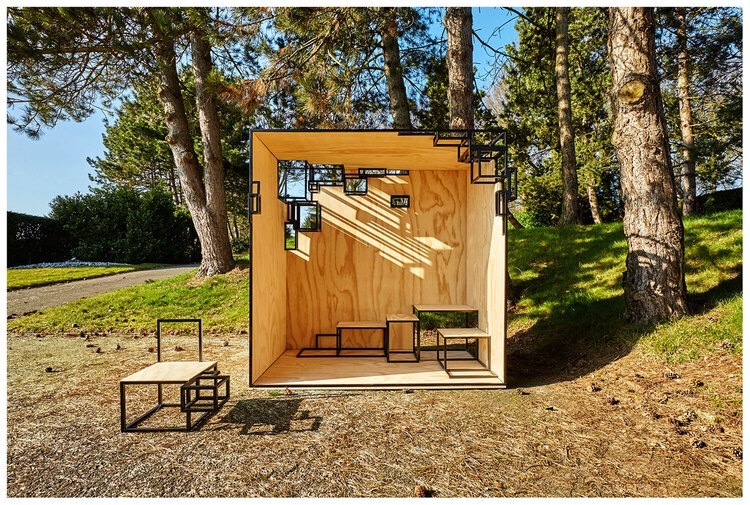 This entry was posted in Worth a Look and tagged architecture, filip jaansens, frame, modular. Bookmark the permalink.